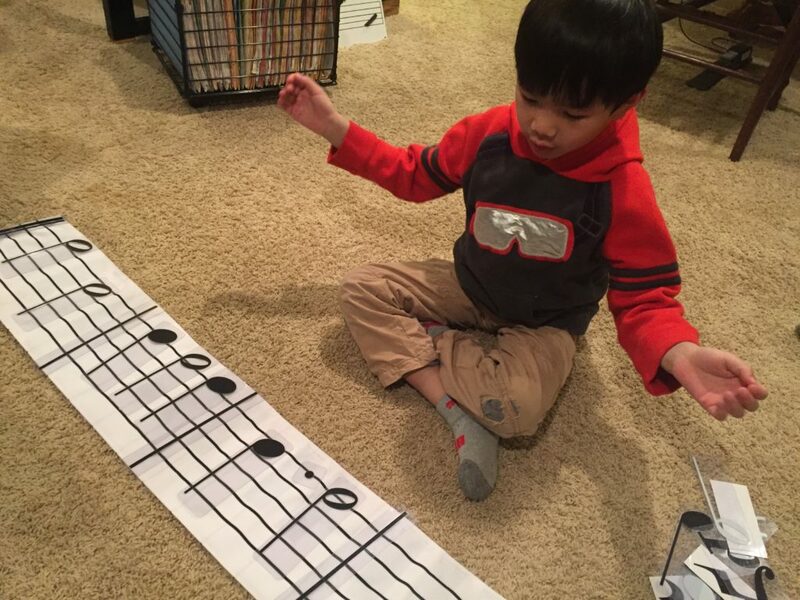 Piano lessons can and should begin early! Studies reveal many benefits for music education in young children. 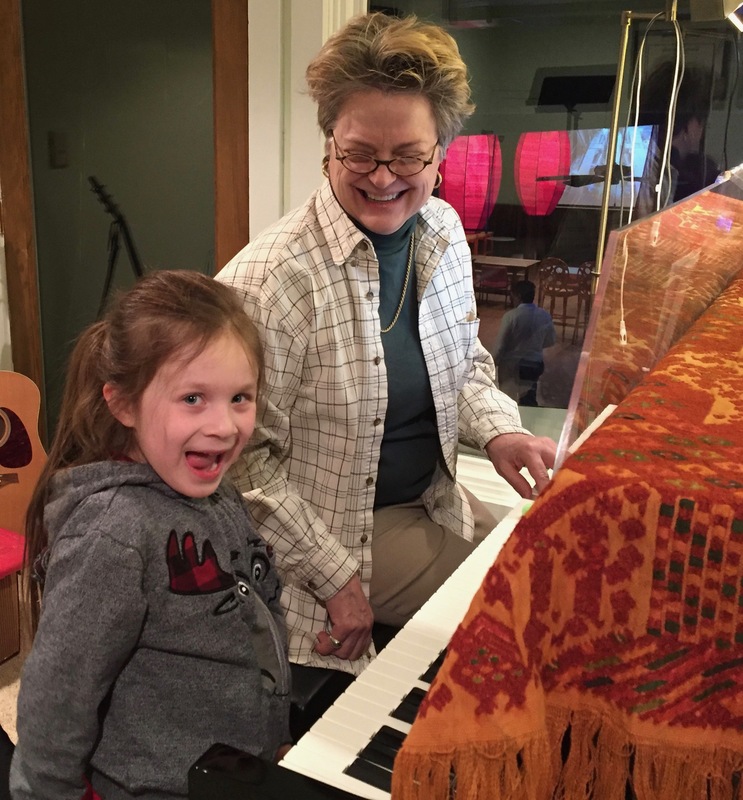 At Sykes Piano Studio on Osseo’s Central Avenue, piano lesson for students beginning at age four are offered. Music Learning Theory today explains that music should initially be learned experientially, through movement and singing. Four-year-olds learn to feel the beat, differentiate high and low sounds, fast and slow, loud and soft, short and long. Through manipulatives, they learn the musical alphabet. Musical symbols are introduced through games and coloring. When children are five or six, they are probably ready to learn their first pieces at the keyboard. We may begin with no-book keyboard songs, rather than reading, pieces. Gradually, note-reading is introduced through age-appropriate books. 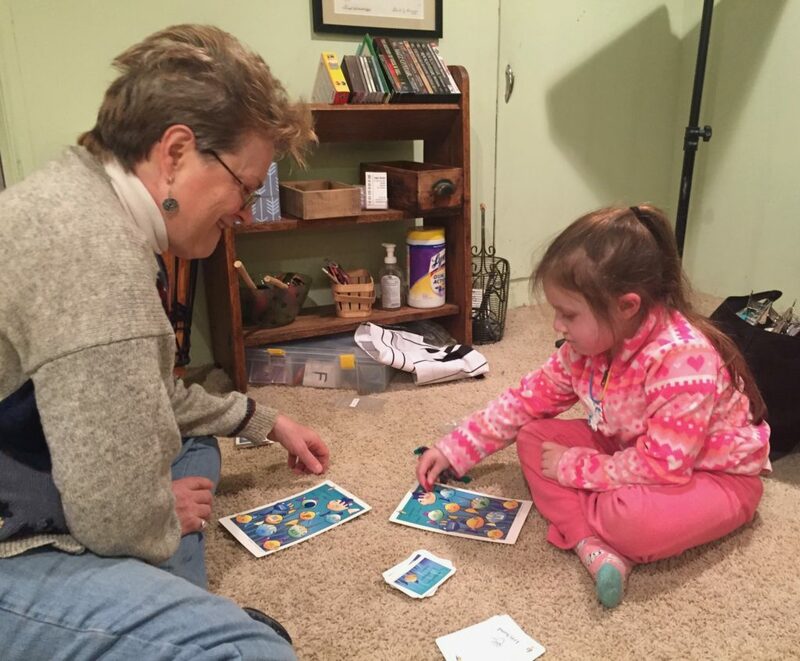 Games and off-the-bench activities continue to be fun ways to learn musical concepts. You’re invited for a free get-acquainted session at Sykes Piano Studio in Osseo, MN. We are convenient also to Maple Grove, Champlin, Brooklyn Center, and Brooklyn Park. Register here to calendar your no-obligation, no fee appointment time. Then, a four-lesson package is offered to see if your child is ready for regular lessons. Daytime lesson times are available. Visit Facebook/Sykes Piano Studio for stories of positive musical experiences by our students.